Raise awareness, membership & good fortune for a lucky winner every month! 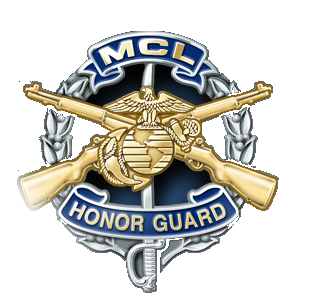 The MCL honors the dead by helping the living lay their loved ones to rest with respectful Honor Guard detail. 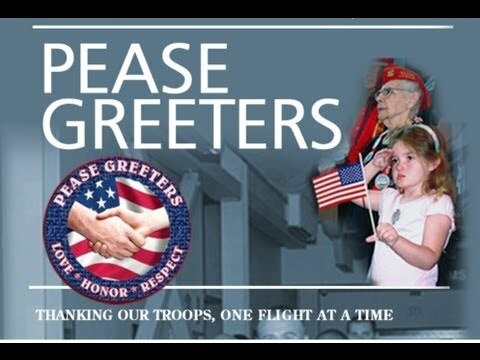 The Seacoast Marines have made an indelible mark in New England where they started the Pease Greeters, maintain monuments and help Marines, their families and service men and women of all ranks and branches for over 70 years. 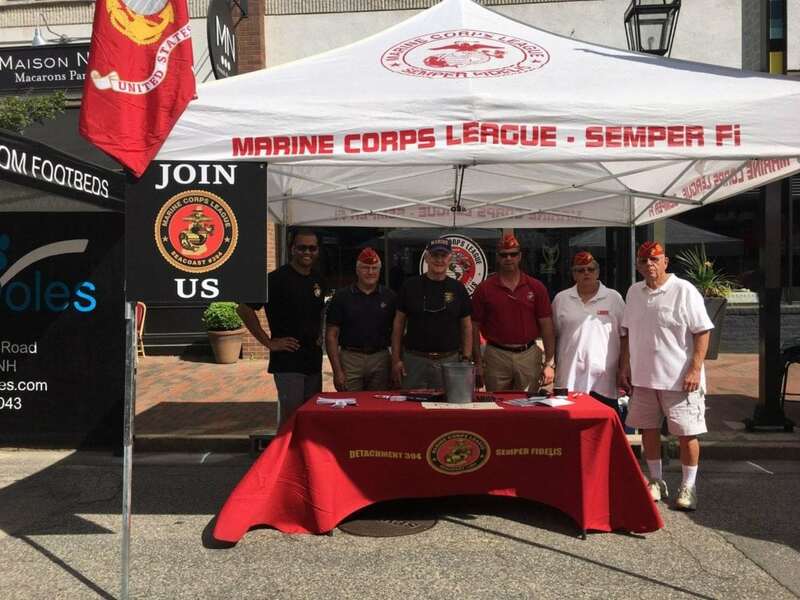 Celebrating over 70 Years of service to Marines & our military family community here on the seacoast! The Seacoast Detachment was founded in the Portsmouth Naval Shipyard in 1947. We are more than 100 members strong, with Marines and FMF Corpsmen from the NH Seacoast and York County, ME. 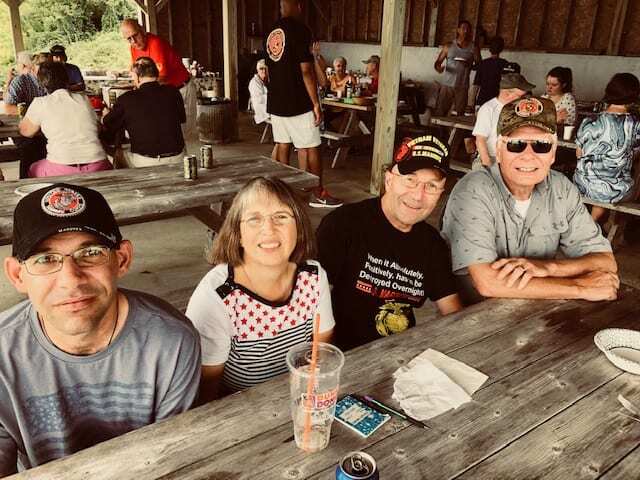 In addition to our monthly meetings, we get together for Wednesday morning casual breakfast, a summer picnic at the New Castle Coast Guard Station, and of course at eh Marine Corps Birthday Ball each November. 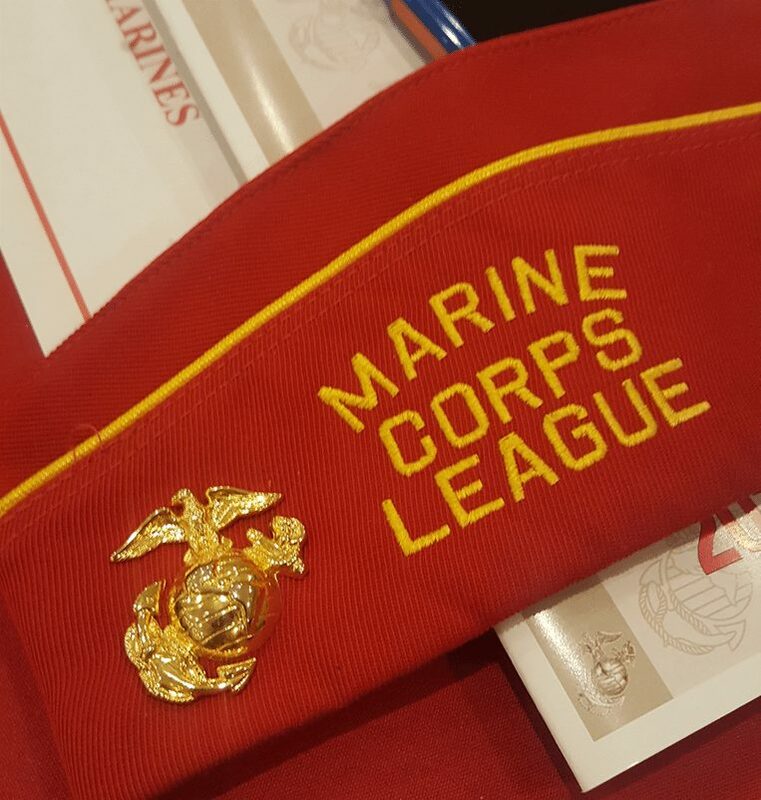 The Marine Corps League is the only Congressionally chartered United States Marine Corps-related veterans organization in the United States. Its Congressional Charter was approved by the 75th U.S. Congress and signed by President Franklin D. Roosevelt on August 4, 1937. It takes great pride in crediting its founding in 1923 to World War I hero, then Major General Commandant John A. Lejeune.